Many people have thought that Hong Kong is just a tiny island with lots of skyscrapers. Actually, there are over 200 individual islands with beautiful natural scenery and local culture. Believe it or not, Hong Kong Island is only the second largest island in Hong Kong, while the largest one is Lantau Island (147.16 km²) which nearly doubles the size of Hong Kong Island (78.52 km²). (Don’t believe it, have a look at the map). So, what exactly Lantau Island is? Is it worth visiting? What about the other islands? Okay, I’m going to show you the four most popular outlying Islands in Hong Kong. All of them can be easily reached by regular ferries from Central Ferry Piers. If you arrive in Hong Kong by air, you will pass by Lantau Island when you travel all the way downtown as Hong Kong International Airport is located on Chek Lap Kok, off North Lantau. Therefore, even if you just stopover Hong Kong for a few hours, you will still have time to explore this largest island. For day or half day trippers, take the cable car to Ngong Ping to visit the Big Buddha and Po Lin Monastery. Many tourists love to get there. Read more posts about the Big Buddha. Other than the well-known Hong Kong Disneyland, Tai O fishing village and the Big Buddha, there are so much more to do and see on Lantau Island. One of the hidden gems is Tung Chung Fort, a historic military fortress that has survived to the present day. You can see six intact muzzle-loading canons on the main wall and some exhibits within the Fort. This declared monument was used to defend the coast from pirates. 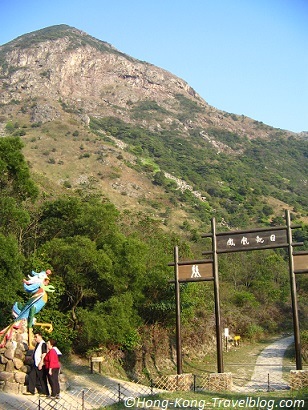 Tung Chung to Tai O (coastal route), Ngong Ping to Lantau Peak (uphill route). Feeling tired after the hike or the 268 stone steps to the Big Buddha? You can easily return to urban life and enjoy a meal at Citygate in Tung Chung. 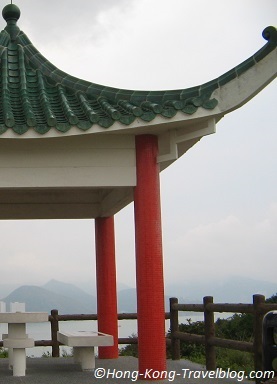 Explore some Lantau Island’s Tours Deals. 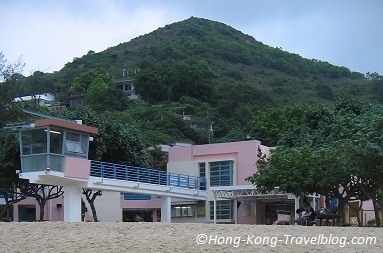 Lamma Island is one of my favourite places for weekend breaks and is recommended for you! Check out some discounted Lamma Island Tours. 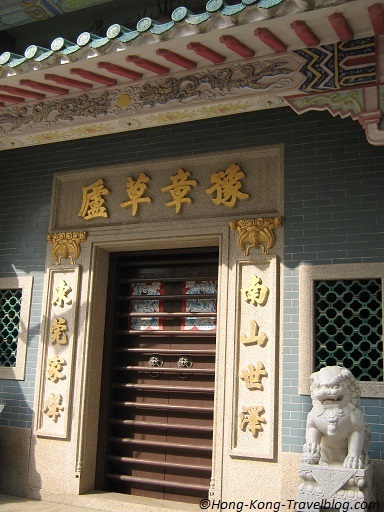 Discover some Cheung Chau Tours. 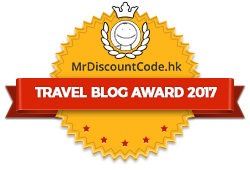 Lantau, Lamma and Cheung Chau are too crowded and want to stay away? Peng Chau is a choice for you. Island culture, fresh seafood, rustic temples and hiking trails are waiting for you there. As it is not that busy, you can hardly find any chain store there except a supermarket, which is very rare in Hong Kong. Visiting the local shops there seems like going back to Hong Kong in the 1950s. It’s even more unbelievable that this tranquil island was once a thriving industrial center in the late 19th and early 20th centuries. Have you visited any of these Hong Kong outlying islands before? If yes, which one is your favourite? If not, which island(s) is/are listed on your travel plan? Please feel free to leave us comments or contact us if you have any questions. Originally published on: A Cruising Couple. The version on this blog has some additional content.